Si he de ser sincero, os diría que la primera intención que tuve al escuchar el tercer álbum de My Bloody Valentine fue postear un sencillo mensaje: “Sentaos y disfrutad”. Pero pienso que un disco tan enorme y un regreso tan esperado se merece alguna pequeña y humilde consideración más por mi parte. Supongo que a estas alturas del partido, todos estaréis al cabo del regreso de las huestes de Kevin Shields. Jamás una banda había sido tan influyente con tan sólo dos discos grandes en el mercado. Una consideración como ésa sólo puede estar en la mano de los grandes. Y MBV lo son. A decir verdad, creo que superan incluso ese status. Con m b v (2013), Shields lo retoma exactamente donde lo dejó, ni más ni menos. Supongo que espoleado por todas las bandas que han reavivado las llamas del Shoegaze en estos últimos tiempos, Kevin pensó que ya iba siendo hora de rescatar sus grabaciones y poner al día a la legión de amantes de las atmósferas, las distorsiones imposibles, el Noise más sensual y los acordes disonantes. No en vano, MBV son uno de los inventores del género, y tienen todo el derecho a ser los abanderados del mismo. m b v es pues un discazo. Y no se me ocurre decir mucho más ante la imposibilidad de encontrar adjetivos que no hayan aparecido ya en otras críticas más sesudas. (Casi) todos sus temas son un canto a la belleza, a esa quietud ruidosa que no ha dejado de emocionarnos en estos últimos veinte años y que encuentra su cenit en la primera parte del disco, con la trilogía She found now, Only tomorrow y Who sees you; como afirman en Pitchfork, todo un homenaje a la guitarra, a la que se le exprimen muchas de sus infinitas posibilidades, jugando con esa nebulosa de efectos inesperados y acordes disonantes. Un disco de notable alto. Me chirrían un poco los dos últimos cortes, la guerrera Nothing is y el corte que cierra el disco: Wonder 2, con su aproximación al experimentalismo y al House, al menos en cuanto a ritmos se refiere. En medio, joyas como New you o If I am mantienen el nivel de este esperadísimo regreso. Emocionante. That chat took place exactly 16 years ago tomorrow and Kevin Shields is still alive. And now, almost 22 years after My Bloody Valentine’s last album, Loveless, we finally have that record. For those of us whose relationship to music and maybe even the act of hearing has been changed by Loveless, it’s hard to believe. I’d grown comfortable with the idea that there would never be another My Bloody Valentine album. Even as recently as two months ago, I figured it would never happen. “But he said it was mastered,” people said to me. The last time a master of an MBV album was completed it took four years for it to come out. And that was music that had already been released. An alleged master of a new release? Plenty of time to pull the plug. But no, it happened, by surprise, last Saturday night. And many 403 errors later, we finally have this thing on our hard drives. mbv. 2013. This Is Our Bloody Valentine. Like a few people I know, I was initially afraid to listen, but there was no need to be. My Bloody Valentine have taken the precise toolkit of Loveless– layered Fender Jaguar guitars made woozy through pedals and tremolo, hushed androgynous vocals way down in the mix– and made another album with it, one that is stranger and darker and even harder to pin down. Where Loveless felt effortless, mbv strains, pushing at its boundaries with a sense of pensive gloom. If the guy spending all those years in the studio felt trapped by the experience, like the walls might be closing in and that he was dead if he didn’t finish, the music here reflects it. 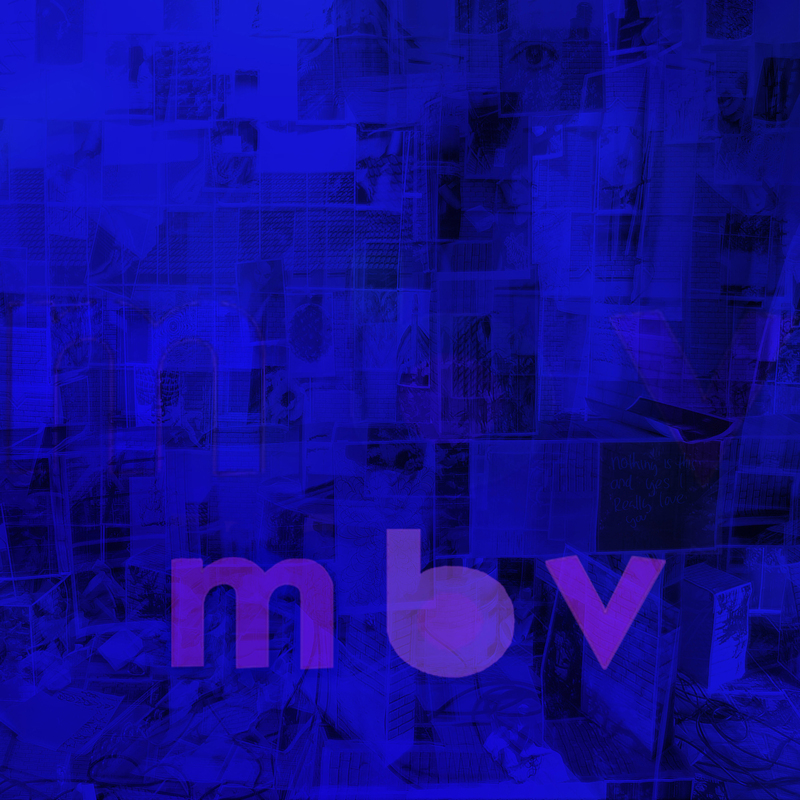 mbv is an album of density with very little air or light. But it doesn’t forgo the human touches that have made this band so special. The nine-song mbv can be divided into thirds and the first three-song section, consisting of “She Found Now”, “Only Tomorrow“, and “Who Sees You”, finds Shields exploring the untapped textural possibilities of the guitar. The last several years have been bad ones for the instrument. 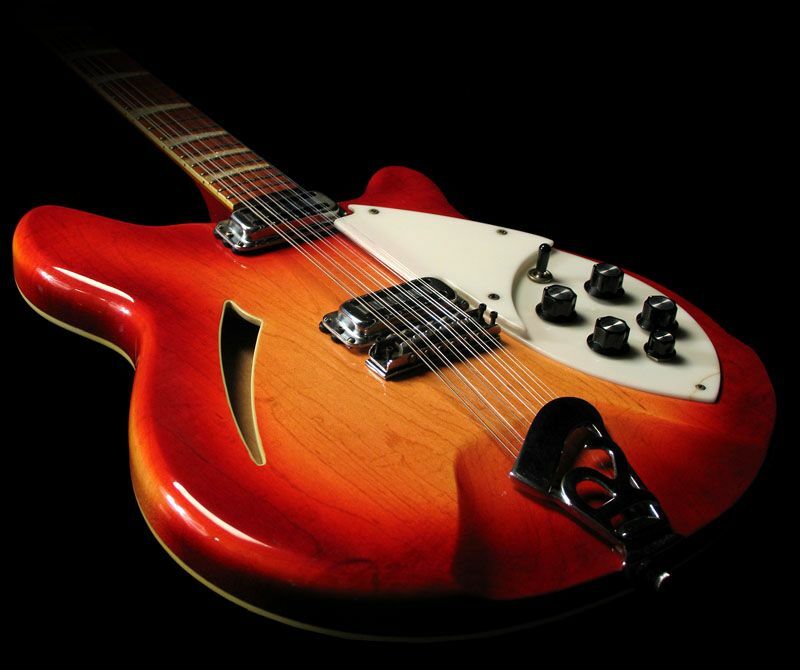 In independent music circles, the guitar has become synonymous with regression, a symbol used to evoke something from the past. And that might seem at first equally true here, since the tone of Shields’ guitar is so clearly connected to the sounds he pioneered two decades ago. But no one believes more deeply than Kevin Shields in the expressive power of the processed guitar, and the music here turns out to be more about feeling than style. “She Found Now” is an opener of daring subtlety, a ballad in the vein of “Sometimes” that consists mostly of deep strumming and Shields’ singing in a tone near a whisper. There’s a bit of percussion, a few more layers of distortion, but no announcement of anything earth-shattering or even particularly different. It’s My Bloody Valentine making the kind of noises they invented and perfected. As the chords cycle through in the following “Only Tomorrow”, Shields sets up a situation where the repetition and familiarity lulls you into a kind of trance and small gestures hit with great force. On “Only Tomorrow” that spine-tingling moment is a dead simple screeching high-end refrain that repeats toward the end, while on the following “Who Sees You”, it’s a section halfway through where a rush of trebly chords coats the entire song in another layer of textured fuzz. When it comes to Shields and guitars, the small details do a tremendous amount of work. The second trio of songs feature the lead vocals of My Bloody Valentine singer/guitarist Bilinda Butcher. The push and pull of her singing next to Shields’ is, along with the wavy “glide guitar” effect, My Bloody Valentine’s other defining characteristic. Their voices are the essence of the the band’s strangely androgynous and non-specific sensuality. “Is This and Yes” is just Butcher’s voice and an unusual organ pattern that hangs in space at the end of the progression and never resolves itself; “New You” is the only track on the record that sounds even remotely like a single, and it shows that Shields’ melodic impulses have not left him. In another sense, “New You” points out how much has changed since MBV last released a full-length. In 1991, they were still a pop band, the kind that made videos and appeared on magazine covers and were on a fashionable record label. As such, there was at least some pressure for them to fit in, for their music to have context in the popular music landscape. So they released singles and probably hoped they’d become hits. Even if “Soon” had, as Brian Eno stated at the time, set a “new standard,” that didn’t change that fact that it was in fact still pop. But those days are gone. My Bloody Valentine fit in exactly nowhere and the commercial expectations of a release like mbv are minimal. Whatever the cause, mbv is the weirdest album My Bloody Valentine have made by some margin. 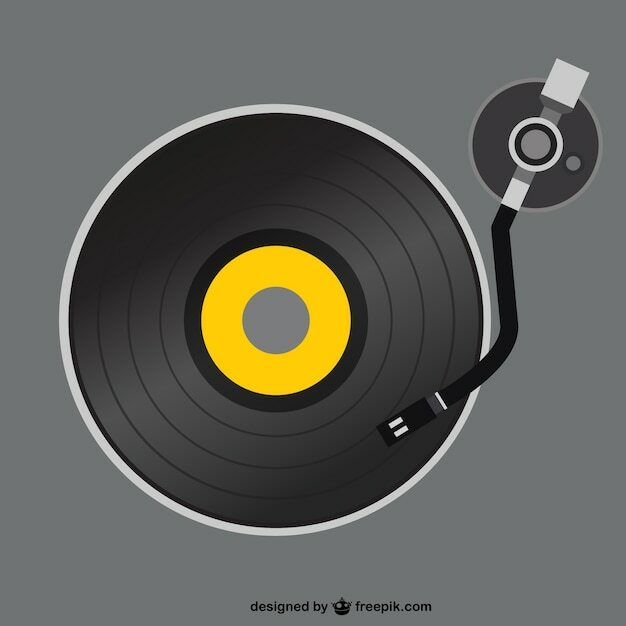 Some of the record’s otherworldly quality is up to frequency range. There’s very little on this album in the treble range but there’s endless detail in the bass and mid, which makes the record feel more closed in and insular. But some of it is in the arc of the record. Through the 1990s Kevin Shields often talked about jungle, what it meant to him, and how some of the ideas behind it were making their way into a new My Bloody Valentine album. He was not alone in this, but mixing drum’n’bass’ whooshing walls of percussion with oceanic shoegaze seemed a natural pairing (it was so natural, in fact, that artists like Third Eye Foundation beat Shields to the punch). Whether or not the final three songs on mbv are related to Shields’ experiments of that time, on mbv, where Shields presumably had time to make the drum parts he wanted, it’s clear that he doesn’t really hear percussion the way most of us do. Drums are mostly distant, often muddy, serving as an underpinning or textural contrast to the guitar instead of driving the rhythm on their own. In this sense they mirror the 8-bit snatches of sound caught by crude samplers in the 90s. But since Isn’t Anything, drums have been down on the list of concerns for MBV, which is one way the final third is so surprising and ultimately powerful. “In Another Way”, another Butcher lead, begins to tilt the balance between noise and melodic beauty as the tempo increases, and by the following instrumental “Nothing Is” the mood has changed considerably. A track of heavy bass drums and pounding guitar, it feels militaristic and even a touch grim, with just faint glimmers of beauty inside the barrage. And then by the final “Wonder 2” the album has become something else. This is MBV’s version of an album-closing “L.A. Blues”-like Stooges freak-out, where they stop worrying about structure and fill every inch of tape with noise. The heavy flanging evokes choppers buzzing overhead, and somehow, through it all, there are wispy voices, buried and being shoved around by the din. It’s a disquieting end. Where Loveless, despite its complexity, sounded as natural as breathing,mbv sounds like the product of great effort, of meticulous work to get every sound in place. And that exertion is especially apparent in the final third, as Shields tries and ultimately succeeds in taking the project somewhere it’s never gone. All this work gives mbv its own quality, simultaneously intimate and detached.